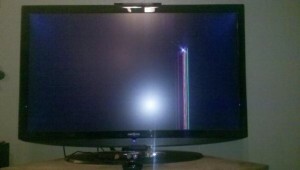 Xbox Kinect Claims Its First Broken TV! © 2019 Xbox Freedom. Inspired by users.